1. In November of 2010, Father Ricardo Bauza lead a pilgrimage to France and England. The first place visited was Lourdes, where Our Lady appeared to Bernadette Subirous in 1858. 2. Pilgrims are enjoying a guided visit to the Cathedral of Notre Dame in Paris. 3. Father Ricardo concelebrates Sunday Mass at the Church or St. Ettiene du Mont. 6. Big Ben. Is it time to pray? 13. 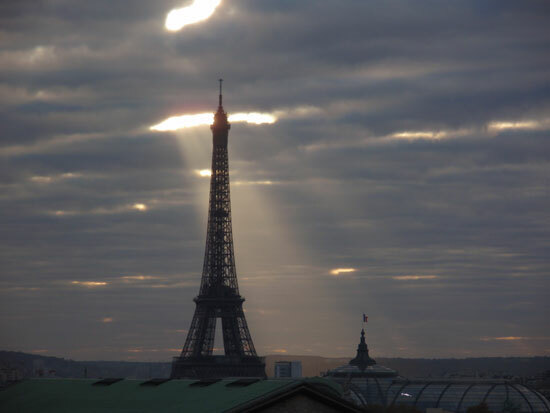 Paris is one of the most beautiful cities in the world and has for its patron, St. Genevieve.